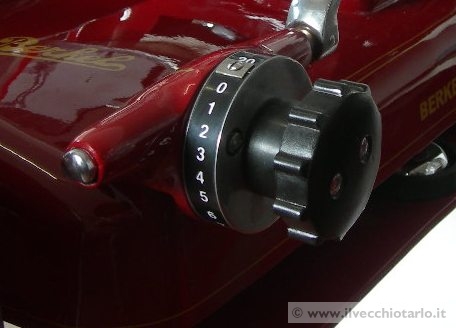 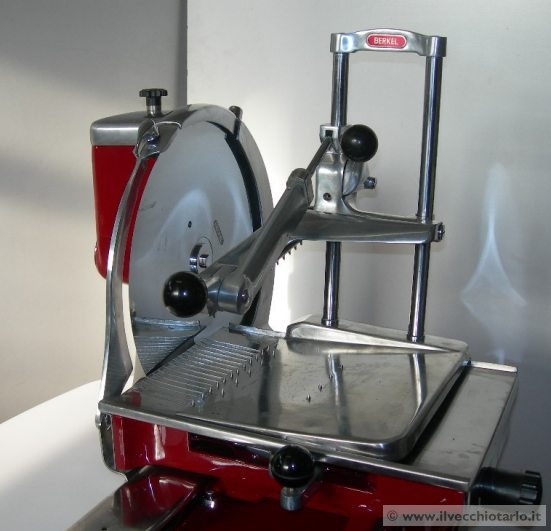 The Model 115 was built since the early 50's specifically in 1953. 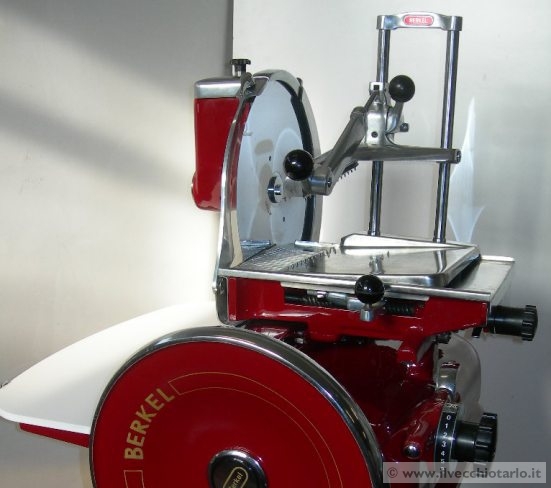 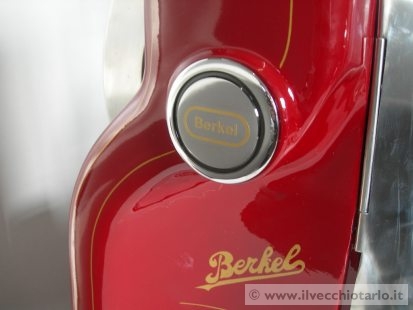 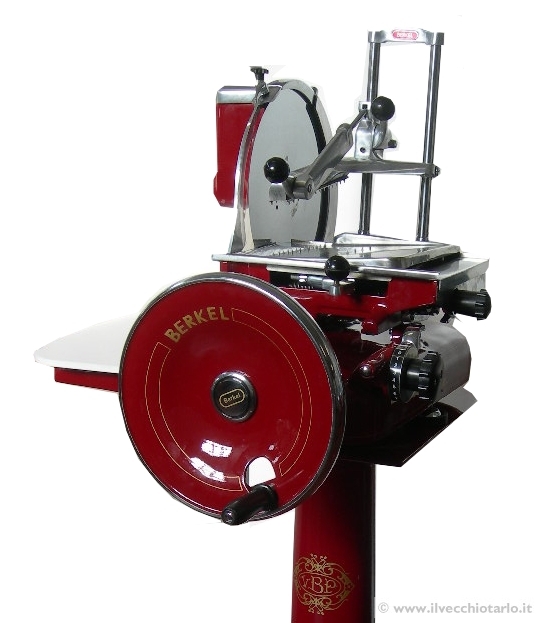 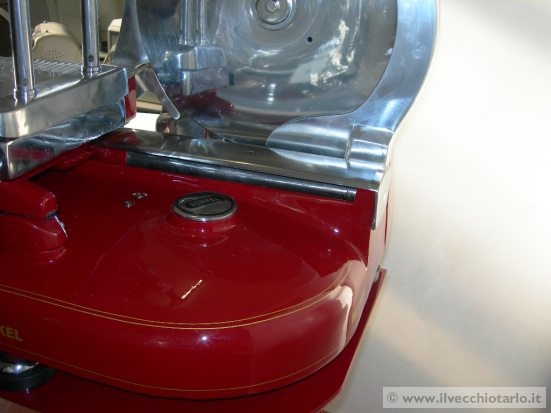 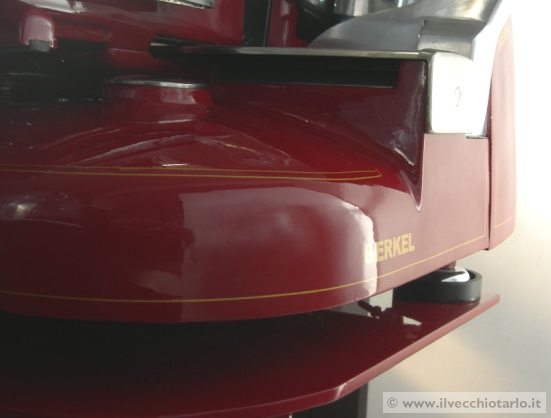 Berkel Model 115 is the last slicer with flywheel that Berkel company have produce. 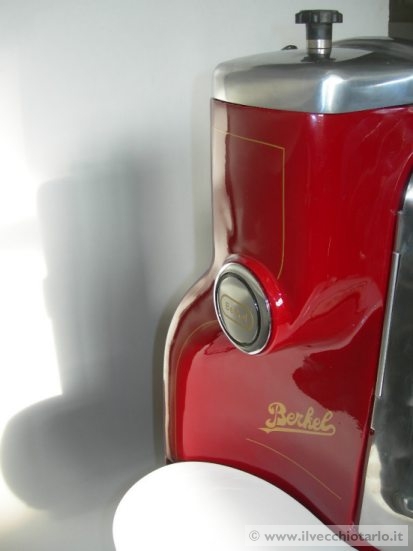 A) Cast iron pedestal simple. 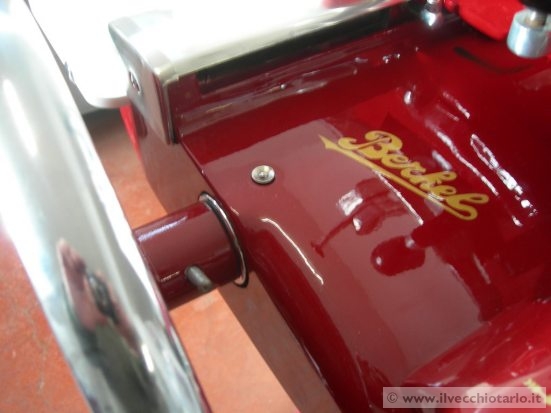 B) Cast iron pedestaloriginal and signed Berkel. 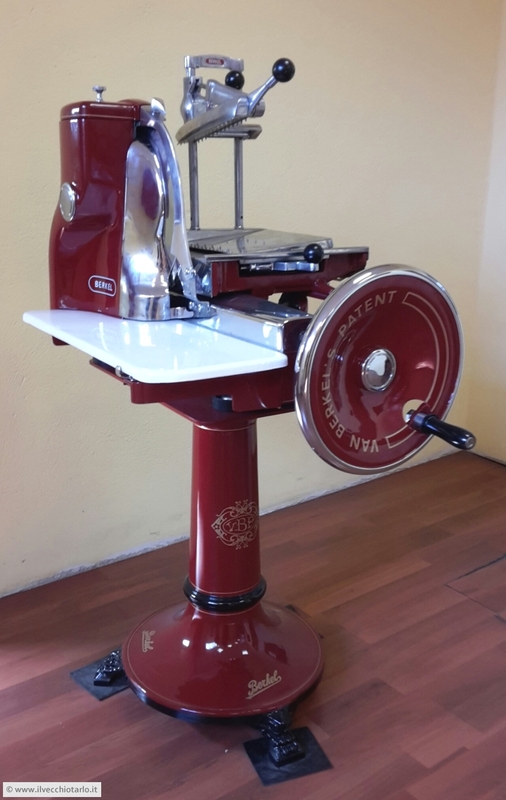 We are an artisan company specialized in the restorationof antique slicers, and producingone new model, with an antique flywheel flavour, smaller dimensions, and economical price.